it was like white bread to goldfish. 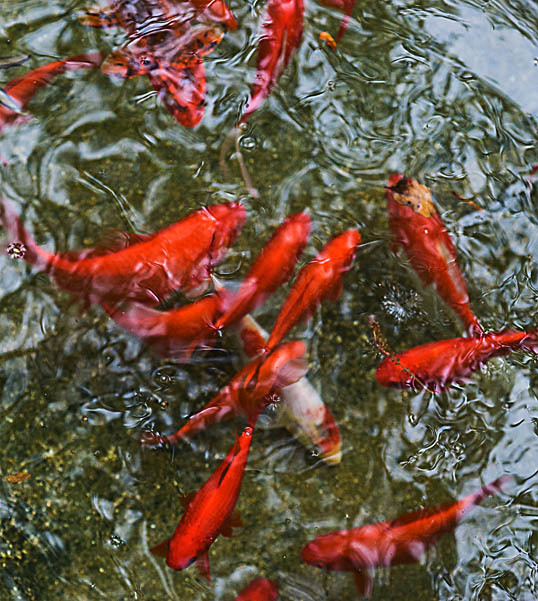 This entry was posted in Photography and tagged abstract, arboretum, atwood, Dallas, fish, goldfish, pond. Bookmark the permalink.